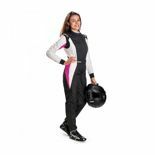 Everyone involved in the car world should be aware of the great role of proper attire. 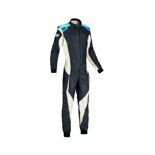 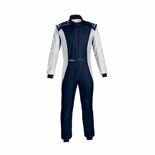 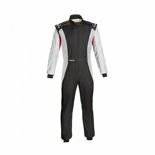 We offer original overalls both for motorsport amateurs and professionals. 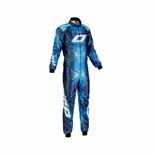 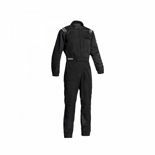 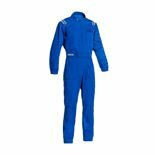 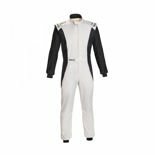 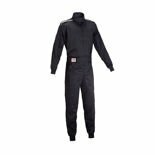 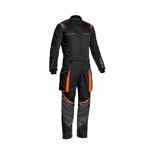 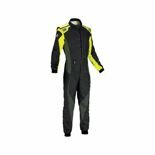 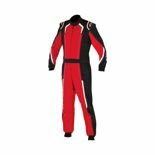 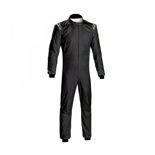 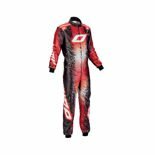 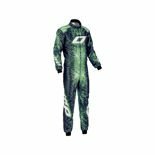 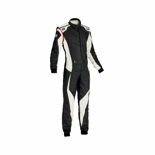 F1shop.pl has a great selection of Arroxx carting overalls for drivers, perfect Ferrari F1 Team and Arroxx kid's overalls and OMP and Sparco overalls for mechanics. 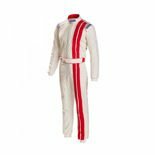 Well made from great fabric - satisfaction guaranteed for many years.